Ak Yacht Brokers are Experienced Professionals! Yachts and boats are what we do…and have been doing most of our lives! Ak Yacht Brokers are all seasoned veterans and yacht captains with a wide array of knowledge including all facets of yacht design, yacht construction, operations, management, chartering, repairs and refitting. In other words, we know how yachts work and have the hands-on experience to pass on to you! We fit the RIGHT YACHT (at the best value) into your needs for the BEST TIME OF YOUR LIFE! We realize that all of our customers have worked hard to get where they are…and count on our expertise and excellent service to ensure that yacht ownership through Ak Yachts will be the best choice possible! To quote Capt. Kirk (USS Enterprise) “MAKE IT SO! “- And that is exactly what we do! Mark is our British Columbia representative and native. He resides on Bowen Island just outside of Vancouver. Mark is an avid, lifelong yachting enthusiast who has interacted for many years with the used yacht industry in South Florida – as well a craftsman whose hobbies include refitting yachts into modern showpieces. Given the ease of transporting yachts to just about any worldwide destination, British Columbia is coming into its own as a world destination for cruising. Mark is well-plugged into the yachting scene in the Pacific Northwest and offers expert knowledge and wisdom. 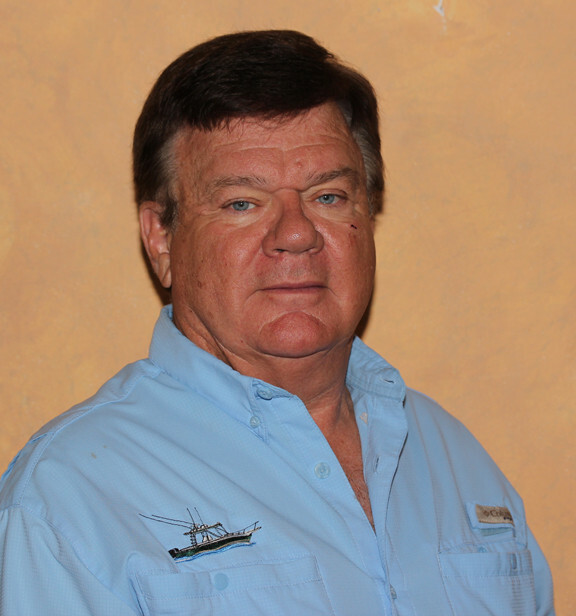 Wayne Helms was born and raised in south Texas, where, after many years as an avid sailor, he entered the yachting business in 1980 as a brokerage owner, new-boat builder and importer of yachts from Taiwan, France, Italy and Turkey. 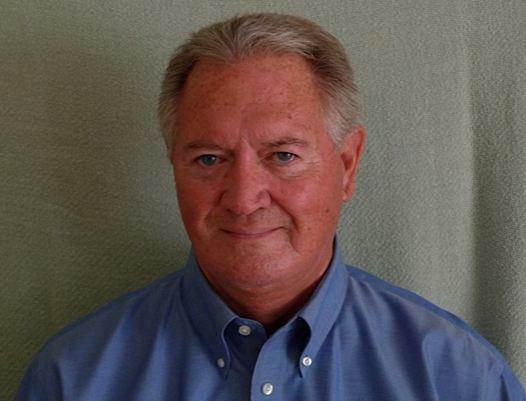 Wayne relocated to Fort Lauderdale in 1987, where he has served as owner/president of both domestic and international yacht brokerages and new-boat dealerships, as well as distributor for several well-known power and sail brands. He currently works as a consultant on custom and new-build projects here and abroad. Wayne will put his extensive experience and expertise to work for you. Contact Wayne Helms at (954) 647-1211 or wayne@akyachts.com. Bob specializes in the sale of dive boats. Bob is a manufacturer’s sales representative specializing in the diving and marine industries. He has found a niche were he can make additional income by exploiting 40 years of contacts in the dive industry and an extensive e-mail list that reaches almost all of the dive operators in the Western Hemisphere. Bob established his Rep Agency in 1977. He has reps calling on diving businesses across the USA and all of the Caribbean, Central and South America. These contacts help him keep a very accurate mailing list of prospective buyers and sellers of dive boats. Each month he sends out several promotional e-mails to over 2700 accounts across the territory. Over the past few years he has sold 26 dive boats. Bob is an active boater, diver and fisherman. He has been fortunate enough to have been diving in many of the best destinations around the world on both live aboard dive boats and resorts dedicated to diving. He has accumulated thousands of hours on hundreds of dive boats.